Lattner was VP of Autopilot Software for just 6 months. 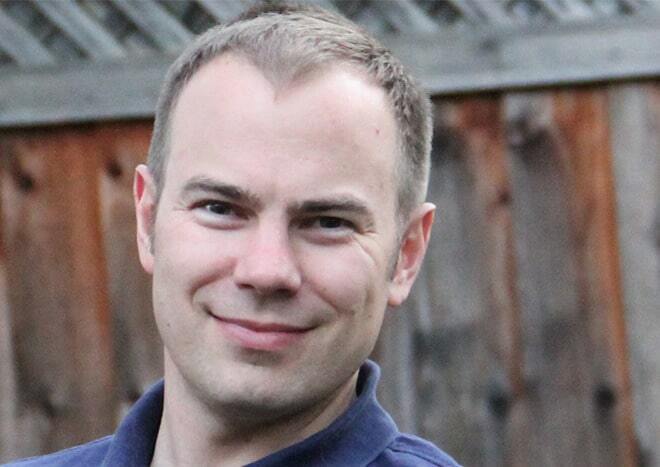 Chris Lattner, the man who helped create the Swift programming language before leaving Apple for Tesla, has departed his new role just six months later. Lattner confirmed the move on Twitter, saying Tesla wasn’t “a good fit.” He’s now looking for new lead engineering roles. 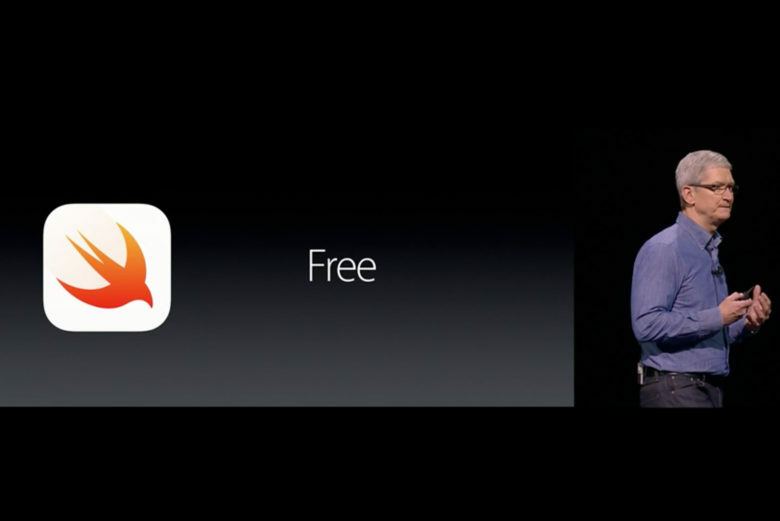 Apple wants everyone to learn to code in Swift. Apple will soon lose the veteran coder who helped make Swift one of the fastest-growing computer languages in the world. Chris Lattner, who has worked as Apple’s director of developer tools for the past few years, revealed today that he is leaving the company to join Tesla.